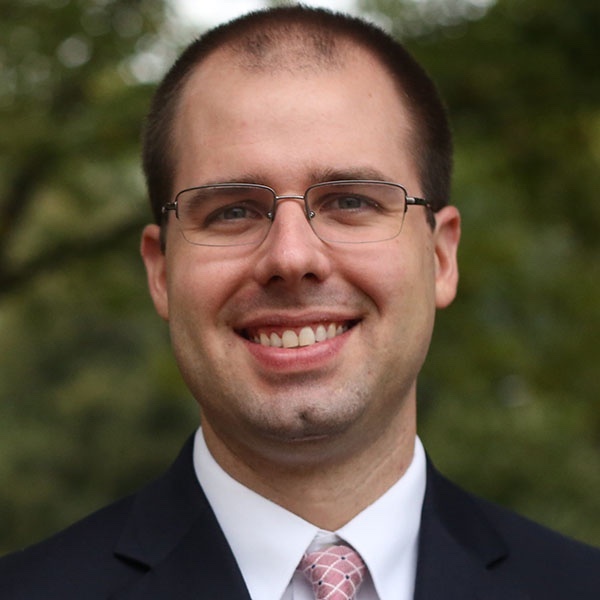 David Steeb, PharmD, MPH is Clinical Assistant Professor and Director of Global Engagement at the UNC Eshelman School of Pharmacy. He received his Doctor of Pharmacy from the UNC Eshelman School of Pharmacy and is completing his Master of Public Health in global health and implementation science at UNC. Steeb created and completed a two year..